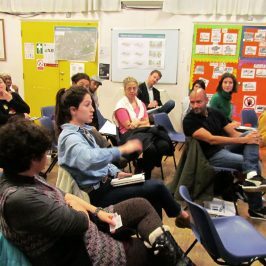 Last month, members from local environmental and public realm initiatives came together to discuss a united vision for a greener Roman Road. 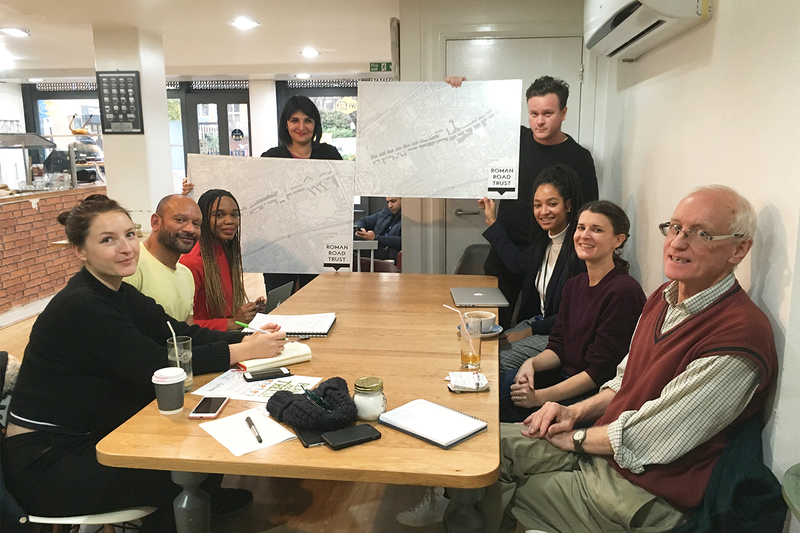 The initial title for the project is Roman Road Green Lines with the aim to bring together the wide range of local environmental and public realm initiatives that are near to our high street. 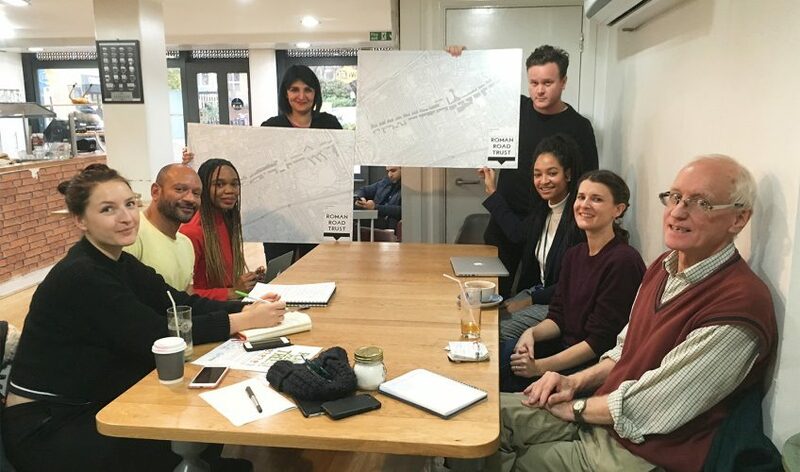 The aim of the meeting was to discuss an overarching green strategy for the whole of Roman Road that supports the vision for a greener, healthier high street connecting and enhancing existing green spaces to improve the health and well being of the local community. 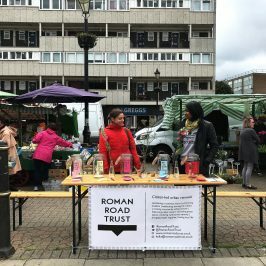 Roman Road Trust believes the project will only be successful if it happens in collaboration with local stakeholders that are already undertaking some inspiring work in this area. 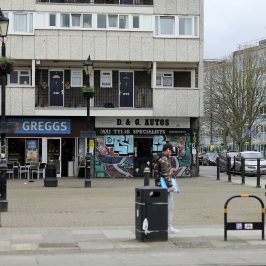 Attendees included Tunde Morakinyo from Friends of Meath Gardens, Francesca Perry from Thinking Cities, Sarah Bland from Roman Road CLT, Mike Mitchell from RR and Bow Neighbourhood Forum, Torange Khonsari from Public Works and Tabitha Stapely, Eddie Blake, Neba Sere and Tara Okeke from Roman Road Trust. 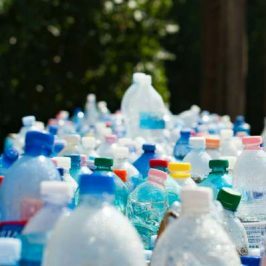 Apologies from Kate Minns from Globe Town Assembly, Lizzy Mace from Cranbrook Community Food Garden and Roman Road Plastic Free project, Hester Buck from Edible Bow and Joanna Milewska from Friends of Meath Gardens. 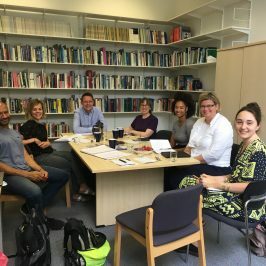 A more detailed brief for the project will be prepared for the next meeting, which will be held in December 2018.